Why Rent when you can OWN! 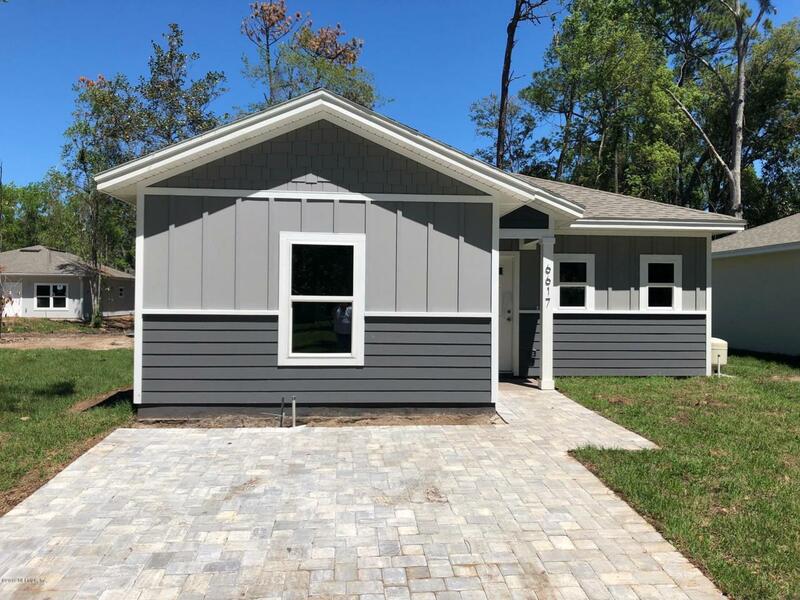 Affordable new Construction home with high-end finishes, 3-bedroom-2 bath, conveniently located to Cecil field, West Side Industrial, CSX, FedEx, UPS, Amazon, Florida State College, Baptist Health, Jax Port, JIA Airport, I-10 and I-95, River City Market Place & Down Town Jax. Tucked away on a quiet street. Open Floor plan, 9' ceilings, finished upgrades include: granite counter tops, soft close kitchen cabinets, breakfast island, SS appliances, vinyl plank floors, ceiling fans, walk-in closets, interior laundry & paver driveway! If you're a 1st-time home buyer or looking to downsize this home will impress! 100% financing available with budget friendly monthly payments & when using our preferred Lender, we will cover all of your Closing Costs! Heck of a deal.